I’d like to extend my congratulations to everyone at Heater Body Suit for making a very good product. 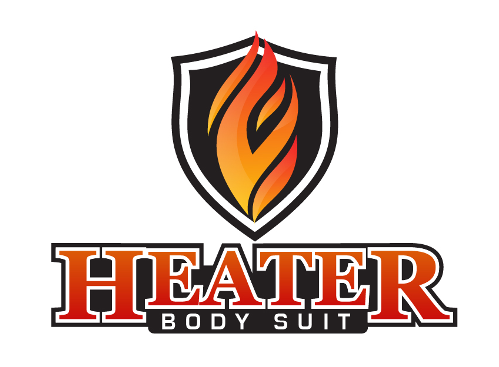 I’ve been using the Heater Body Suit (HBS) for about 3 years now and it does exactly what I need it to do. I consistently tell people that the best two purchases I made for hunting are the HBS and my bow. There are many qualities of this product that I enjoy. I carry it in and put it on in the stand, this way I don’t work up a sweat walking in. For bow hunting, I don’t have to deal with bulky clothing getting in the way of my shot. It hides movements like digging in pockets, finding a grunt call, texting the hunting group, and the fidgeting when nothing is moving. The big zipper is quiet, fast and reliable. The elastic straps on the inside are great for keeping it just enough out of the way for shooting but doesn’t get in the way for moving around a little bit. It repels water and snow. This entry was posted in Bow Hunting, Gun Hunting. Bookmark the permalink.